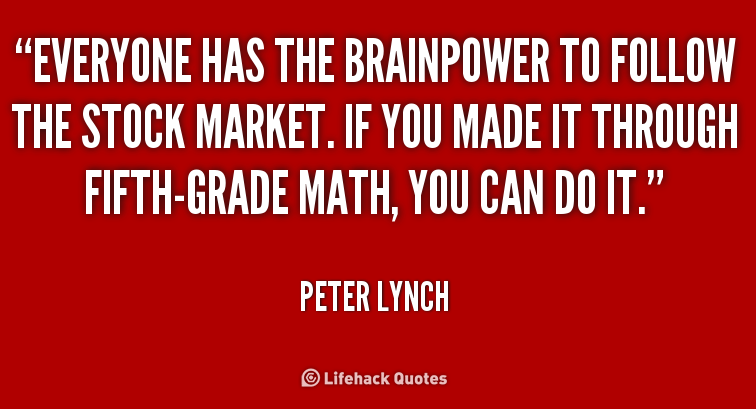 " Everyone has the brainpower to make money in stocks. Not everyone has the stomach. 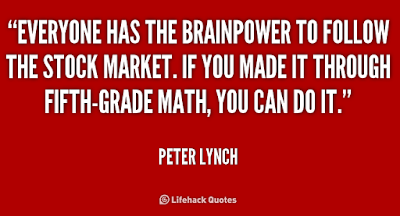 If you are susceptible to selling everything in a panic, you ought to avoid stocks & stock mutual funds altogether."